Singer has songs recorded with American rapper Future. 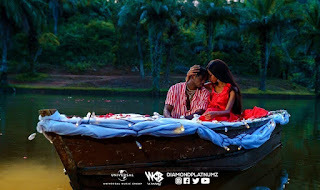 The collaborations just keep coming for Wizzy on the international front, so much it can only get better for him. 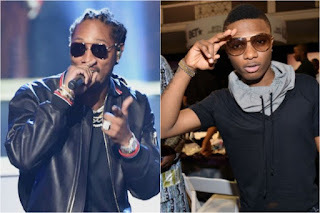 Future the american rapperhas revealed in an interview out, about him having collaborated with Nigerian pop singer Wizkid on a number of songs.